Jim Giudice represents public and private companies in general corporate matters, including mergers and acquisitions, joint ventures, entity formation, corporate governance and other commercial transactions. Jim helps companies draft and negotiate M&A transaction documents, and he counsels clients throughout the closing process. Jim served four years’ active duty as an officer in the United States Marine Corps. During that time he commanded a Marine Recon Platoon, including a seven-month combat deployment to Afghanistan. He continues to serve as a captain in the United States Marine Corps Reserves, and he is currently the Marine for Life Representative for Central Virginia. 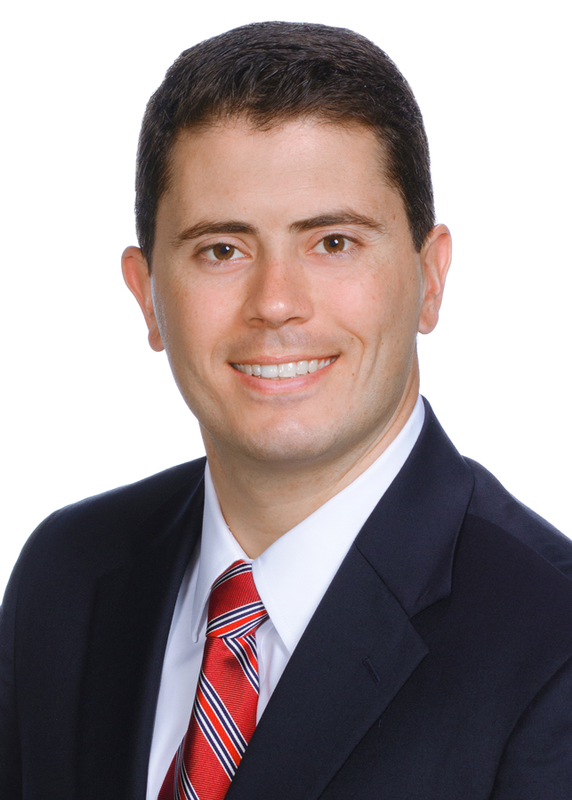 Jim earned his Juris Doctor degree from the University of Richmond, where he was an articles editor on the University of Richmond Law Review and served as the president of the Veterans and Military Law Association. He earned his Bachelor of Science degree in business administration with a finance specialization from The Ohio State University.